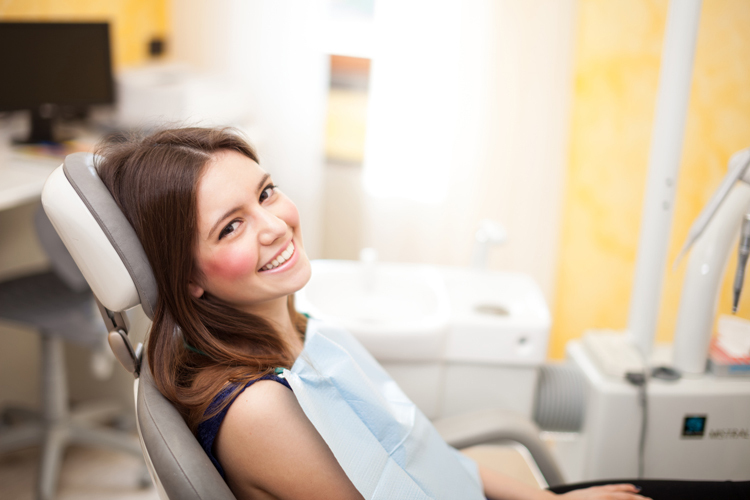 Periodontal disease is the leading cause of tooth loss in American adults. It is an infection caused by the bacteria in plaque. In those with periodontal disease, the tissues that support the teeth become inflamed and damaged. Over time, the supporting tissues are destroyed, and teeth become loose and unstable in their sockets. Early diagnosis and proper treatment can improve outcomes and halt the progression of gum disease. Nonsurgical therapies such as scaling and root planing are typically used to treat periodontal disease first. These treatments are generally accompanied by improved at-home dental hygiene and routine periodontal maintenance. If there is insufficient improvement in the health of your gums with nonsurgical periodontal treatments, surgical therapies may be needed. Surgical treatments are used to restore damaged tissues or lost teeth. They can include gum and bone grafts, pocket reduction surgery and dental implant surgery. These procedures are not performed alone but together with scaling and root planing to improve overall gum health. After periodontal treatments, patients will need to continue periodontal maintenance treatments to reduce the risk of progression. These treatments reduce toxic buildup that could reinfect their gums and preserve a healthy oral environment. If your gums bleed when you brush or floss, your breath is chronically bad, your bite seems different, your gums appear to be receding or pulling away from your teeth, or your gums are puffy or inflamed, you might have periodontal disease. Call our office today to schedule a complete periodontal evaluation.